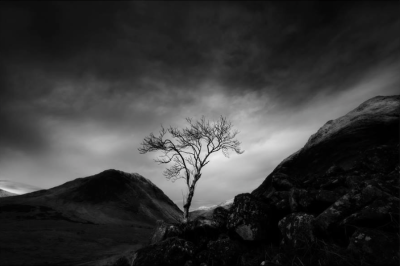 This evening we are going to take a look at the 2015 Scottish Photographic Federation competition winning photographs. David Hay will give an introduction and provide a commentary on the pictures. 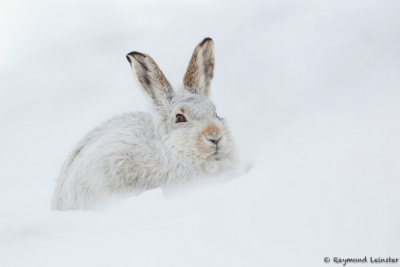 Congratulations to Raymond Leinster for first place in the Grant Cup competition with “Serene”, his beautiful portrait of a Mountain Hare. 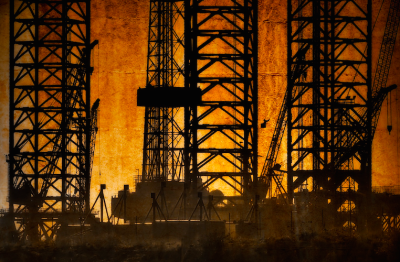 Second place went to Tom Ryan with “Industrial”, an oil rig in Dundee. Third place went to Richard Hunter for his atmospheric “Waiting for Spring”. 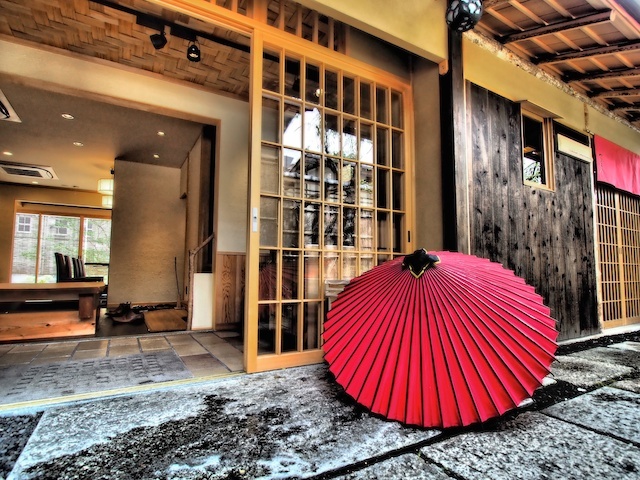 Tom Ryan, Margaret Hynd and Isabelle Cadman Dubois showed pictures and videos from their recent trip to Tokyo and Kyoto.